Whether you are buying, selling, or maintaining your home, AmeriSure Home Inspection gives professional, quality service from the moment you call us. 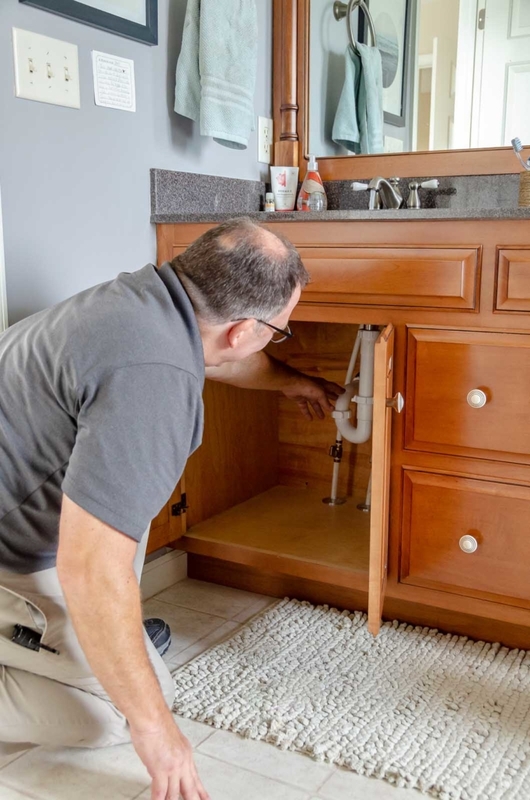 Our Pennsylvania Certified Home Inspectors will provide information about the condition of the home’s components and systems. The inspection format is from America’s oldest inspection society, the American Society of Home Inspectors, ASHI; more details below. 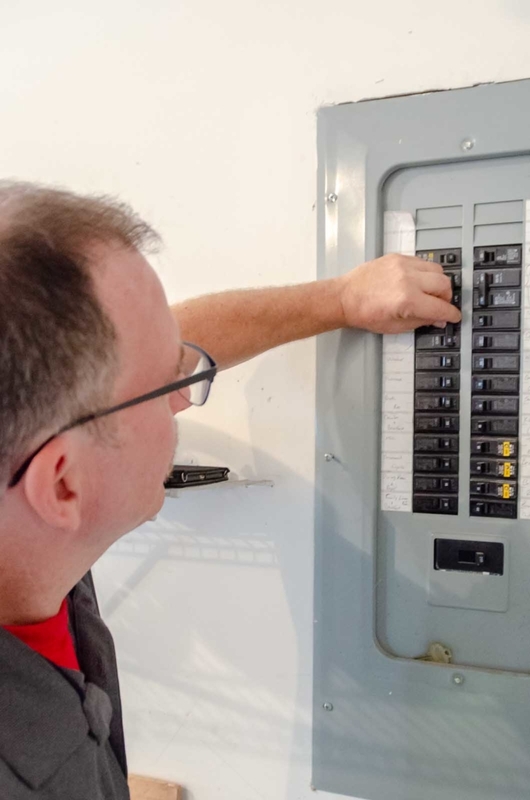 After we walk through and inspect the home together, the home inspector will describe the general condition of the home’s main components and systems. We will expose the major and minor issues that need to be addresses sooner rather than later. We will also mention the items to watch for and maintain for the future. All the issues discussed will be part of an easy to read report; it will have plenty of pictures and be available within 24 hours. At AmeriSure Home Inspection, LLC we adhere to the American Society of Home Inspectors Standards of Practice. The state of Pennsylvania requires it’s inspectors to hold membership in a national organization like ASHI. The Standards of Practice is a detailed document defining the scope of work that the inspector will perform. It includes the specific areas of the home that the home inspector will inspect as well as those areas the home inspector is not required to inspect. As a member of ASHI, we employ the Standards of Practice when performing all inspections and include the Standards language in the report.